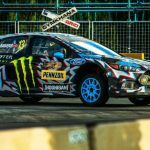 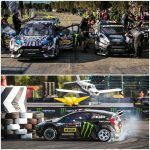 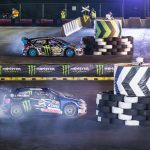 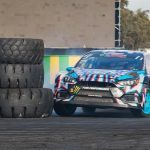 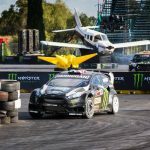 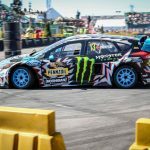 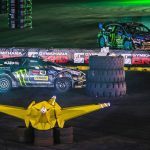 Geweldig om de Hoonigan’s Ken Block (Fiesta ST) en z’n teammate Andreas Bakkerud (Focus RS-SX) tegen elkaar te zien strijden in Gymkhana Grid in Johannesburg Zuid Afrika afgelopen zondag. 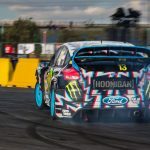 Uiteindelijk was het Andreas Bakkerud die podiumplaats 3 bezet mocht houden, Petter Solberg waarvan iedereen dacht dat hij er met de winst vandoor zou gaan pakte de 2e plaats en 1e werd net als in de eindstand van de 2017 WRX Zweden’s Johan Kristoffersson in zijn Volkswagen Polo GTi. 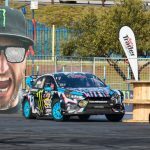 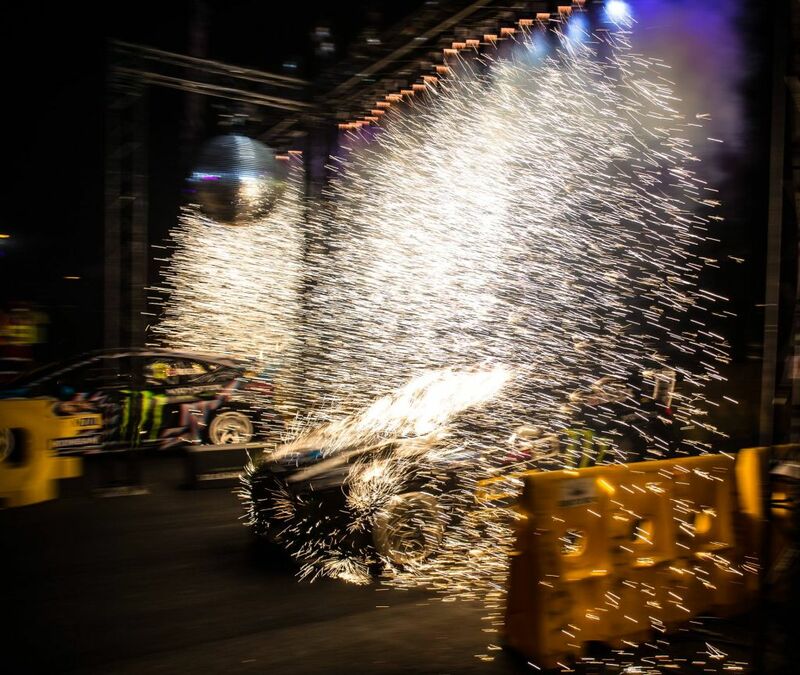 Racing against bossman Ken Block for the third place in Gymkhana Grid was insane! 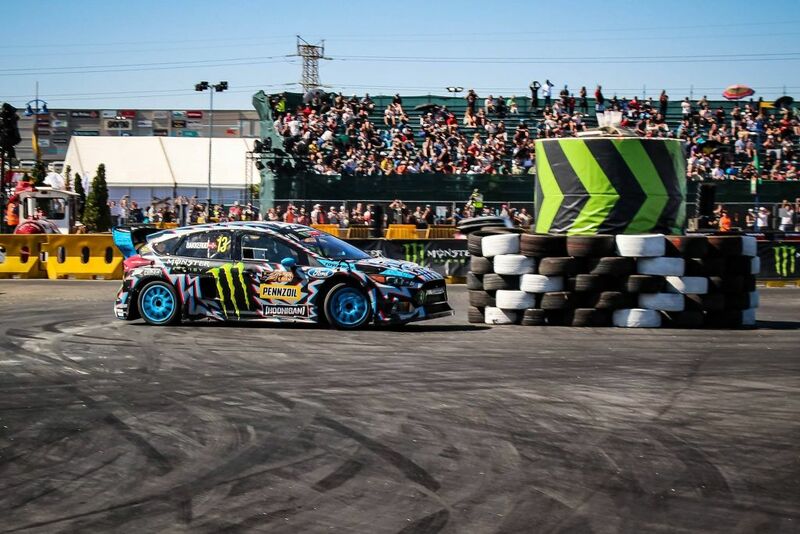 KB won the first run, and I won the second – and that gave me the podium place. 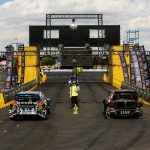 But the result didn’t really matter, it was a great race after two awesome years racing together! 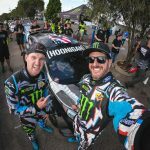 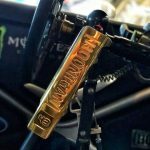 Thanks Ken Block for a fun last battle! 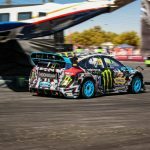 Andreas Bakkerud and I came close – but no wins for us here at Gymkhana Grid in South Africa. 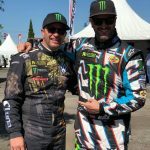 We finally got close to our top rallycross competitors Petter Solberg and Johan Kristoffersson, and it was really fun fighting for time and changing settings all weekend to bring our lap times down. 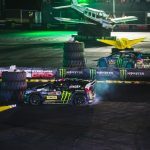 Had a good battle with Andreas for third place, and I beat him on the first of two runs – but an engine mapping issue held me back on the second run and he had a perfect lap. 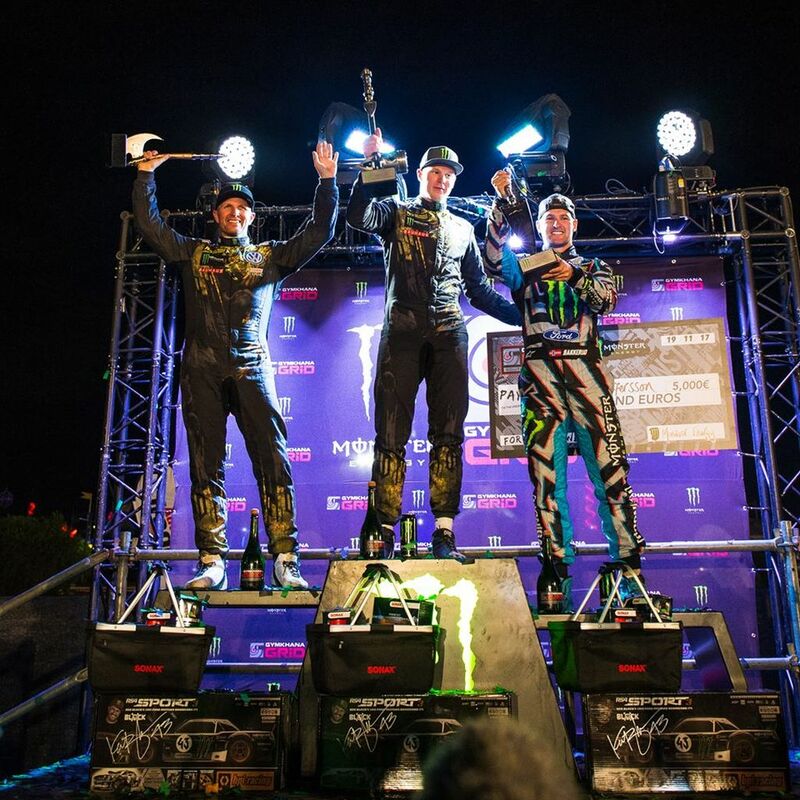 Congrats to Andreas for taking third here this weekend! 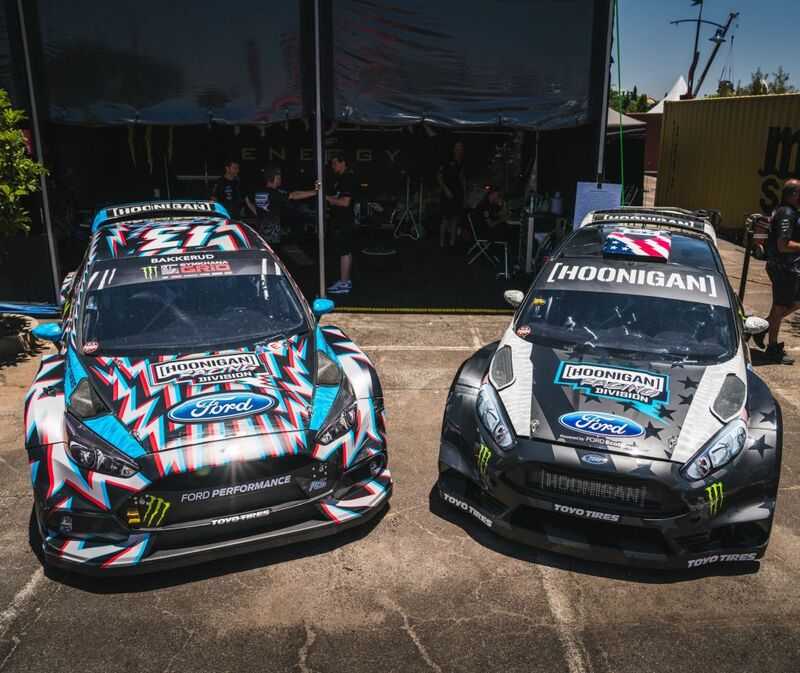 #FordFocusRS #FordFiesta #HooniganRacingDivision. 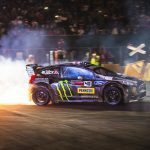 In BakkerudLIFE 81 bedankt een emotionele Andreas Bakkerud, Ken Block voor de afgelopen 2 jaar, je ziet hieronder.